And that is what Wild buggy is all about! Adventure! 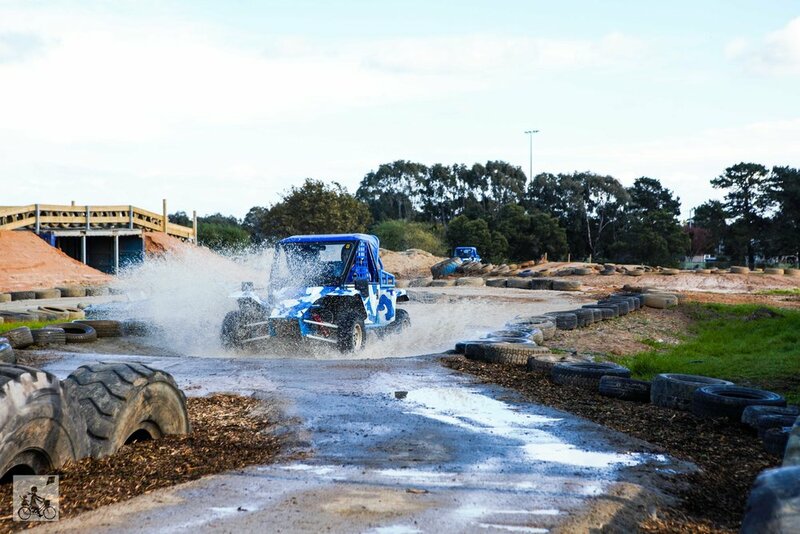 Buckle up and take the wheel of the 4 wheel drive buggy, as you zoom along an obstacle course full of bumpy paths, stairs, 45 degree angled dirt road, splash through puddles and get airborne in the ride of your life! Kids as young as 5 can also join in the action! 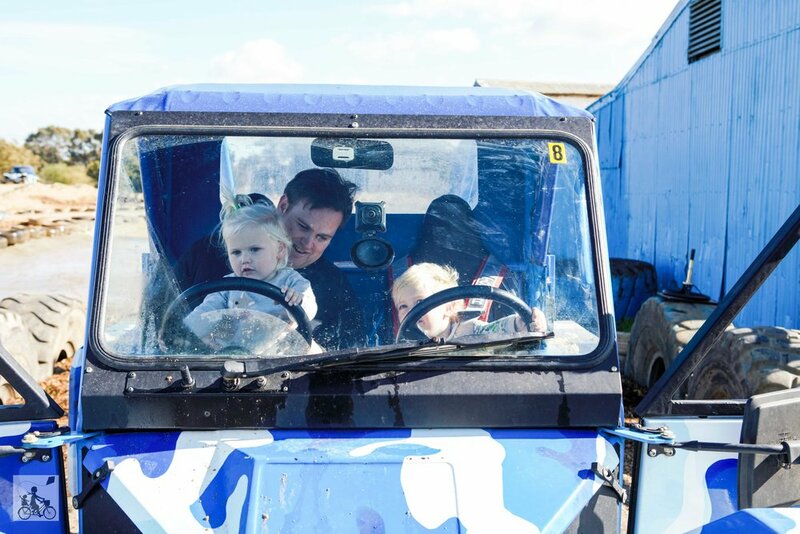 With dual controls, the trained instructor (or parent/guardian) will do all the driving, whilst kids get to feel the thrill of 'steering' for themselves! They also cater for parties in their dedicated party rooms - you can bring your own food (there's even a BBQ!) or you can have your event catered for. 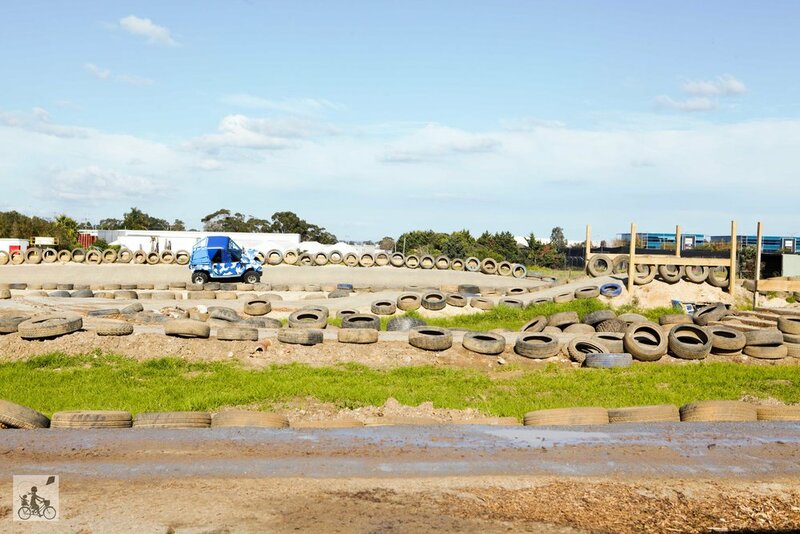 The staff are extremely helpful and friendly, and go out of their way to ensure you have the best adventure. Mamma says - this is a must do adventure! You are sure to work up an appetite, lucky cool bean kitchen isn't far away!